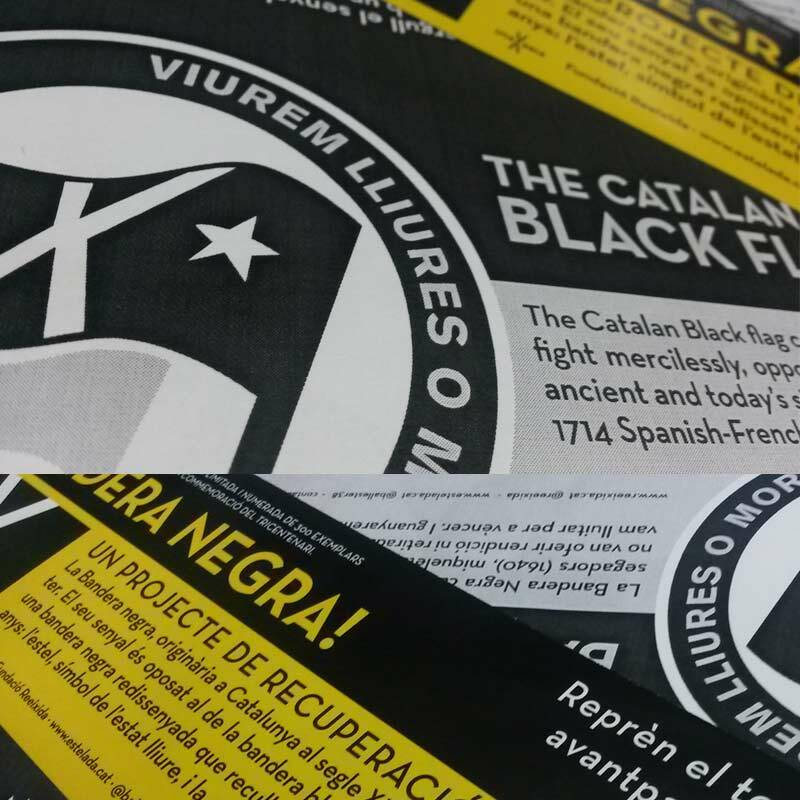 Once again, on the occasion of the National Day of Catalonia, the Association of separatist Motorists, together with the ANC of Osona, organized the seventh rally in september 11th. As they say, the choice of this mosaic is not to celebrate a defeat, but "remember that 302 years ago the Bourbon army invaded Catalonia by force, and that in these more than 300 years they have been murdered, tortured and Jailed from workers to democratically elected presidents at the ballot boxes and in this regard we give them a clear message: We will never give up. " 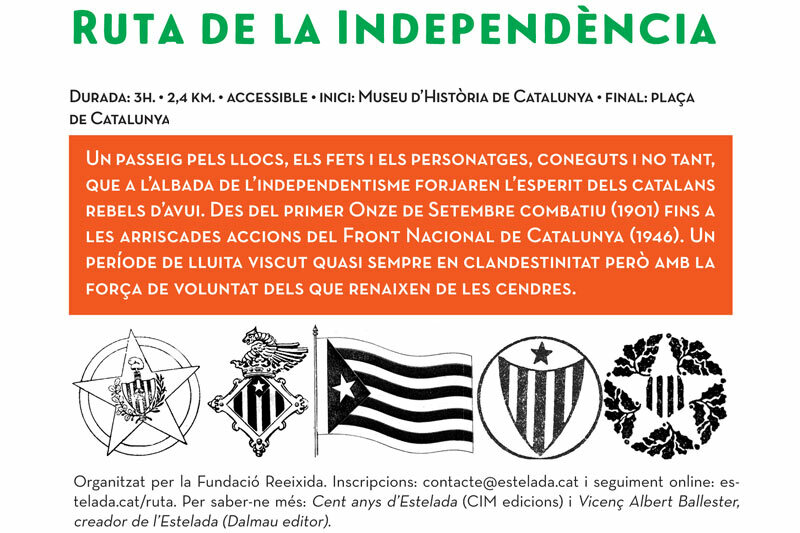 In the tourist city of Barcelona, ​​with a sovereign process of boiling and in the midst of the effervescence of cultural routes of all kinds, until now there was nothing dedicated to the history of the independence movement, a chapter that was not known even by the local public, For this reason our team of designers has collaborated with the Reeixida Foundation, in order to make the image of the Independence Route. Do not hesitate to visit the website of the Reeixida Foundation and its activities. 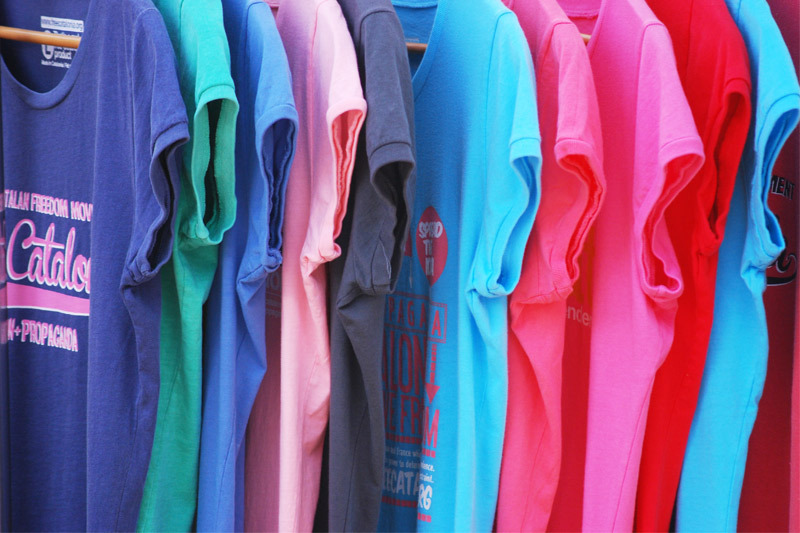 As usual every September 11th we hope to have a Pop-Store Fair entities in Passeig Lluís Companys. Our Store is the nº104. You see all our material to spread the idea around the world. We've completed the design of the pack that you talked about. 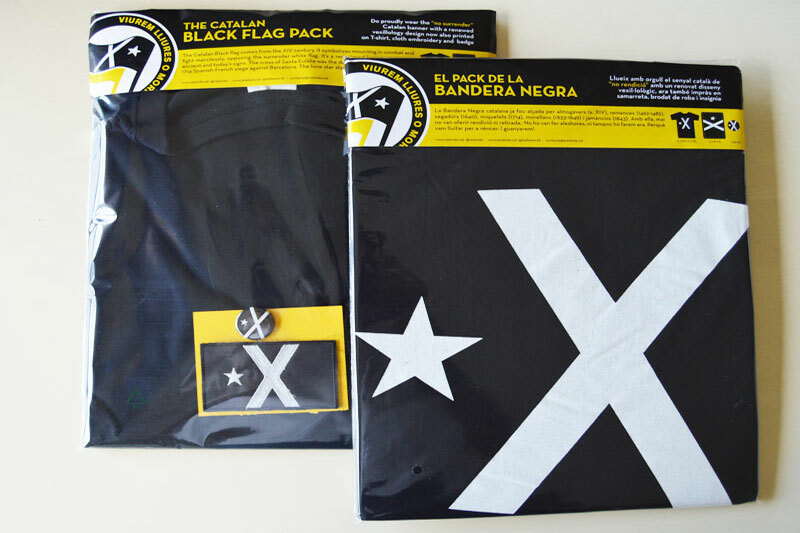 Last year our team was re-designed with the help of our advisors the Black Flag, a symbol of struggle to the end. A year later due to the success of symbol that has become popular since we are working in a pack of T + adhesive + parxe found shortly on our website. Recover symbols, let the forceful message. We&apos;ve reached 750 followers on Instagram. Are you following us? Aquest mes de febrer ja passem els 750 seguidors a Instagram. Moltíssimes gràcies a tots els que ens seguiu. Us estem molt agraïts. 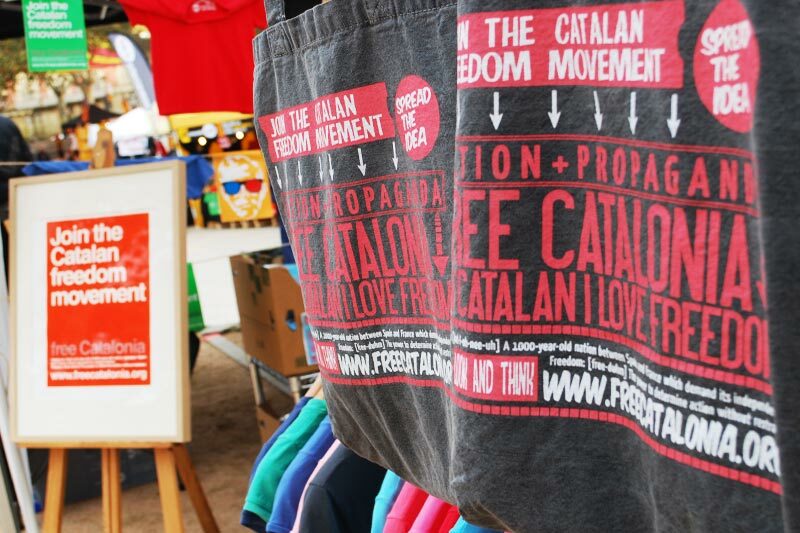 Ferlandina street, where there are 43 Vilaweb headquarters in Barcelona you can find products free Catalonia. We hope your help to spread the idea! 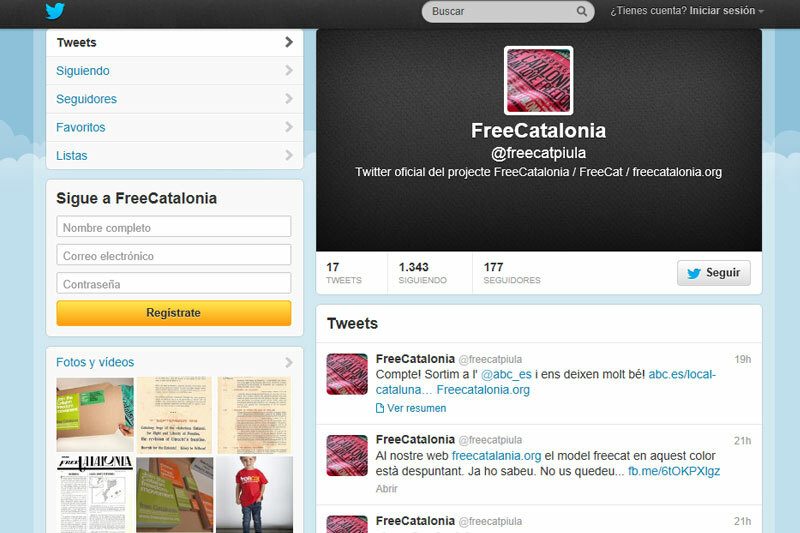 The consultation despite the threats of the Spanish government has done. The Catalan people won. Despite threats from the Spanish government we vote. 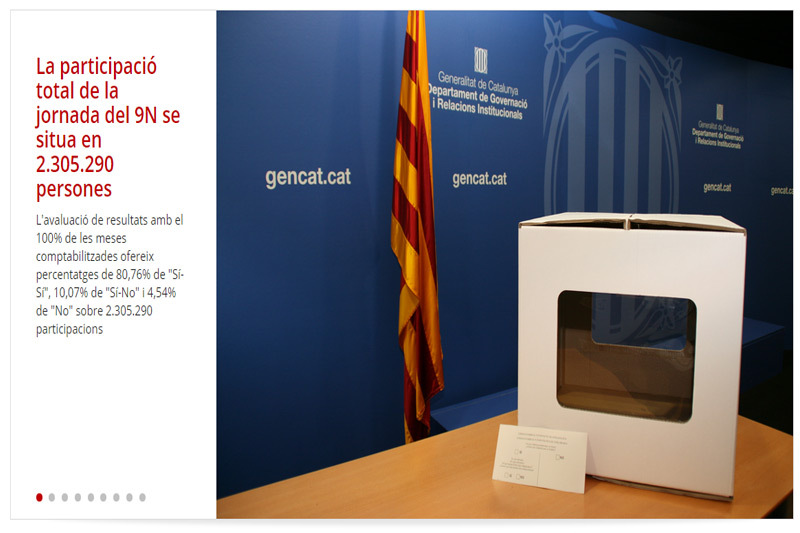 80,76% of the votes of the consultation have victory Yes independence of Catalonia. We did! 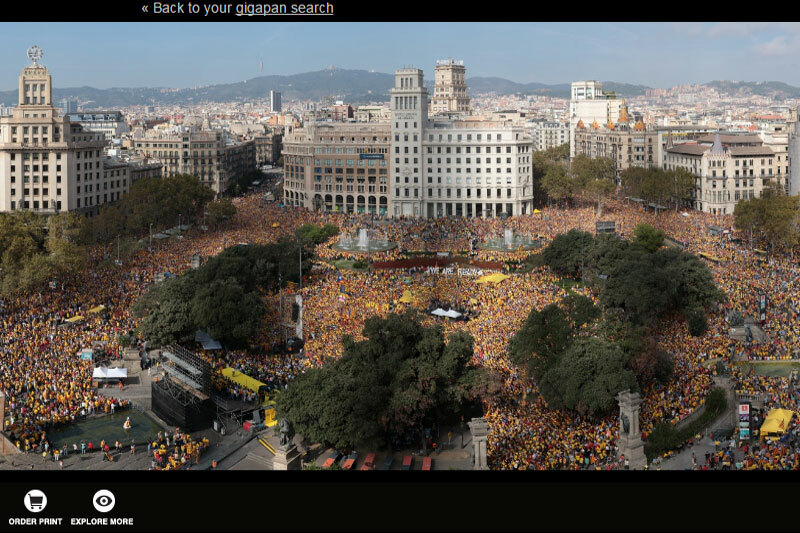 More than 110,000 Catalans with the campaign now is the time! Thousands of people, more than 110,000 according to city police, were concentrated at noon yesterday in the Plaza de Catalonia and around at an event titled A symbolic step to the 9th of November and that the referendum be held "short query" is made in the form of plebiscitary elections. 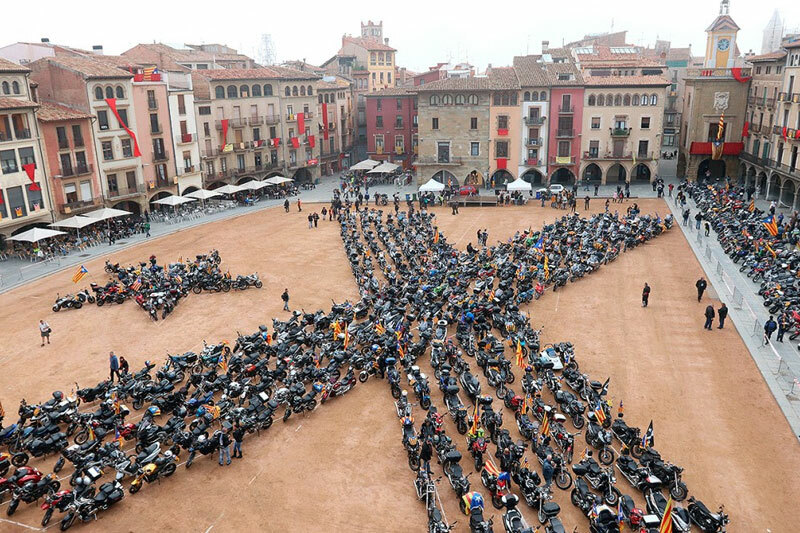 The motorada also held 5800 motorcycle met who were from the Circuit de Catalonia to central Barcelona to join the great event of the campaign is now Time.